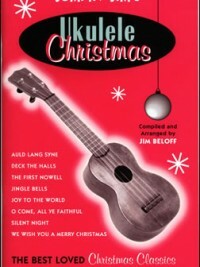 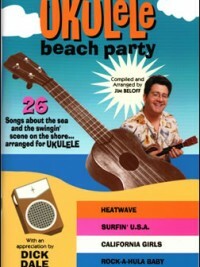 An extremely cool addition to the Jumpin’ Jim songbook collection. 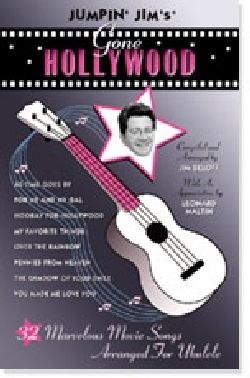 32 great songs from the movies: Around The World, As Time Goes By, Makin’ Whoopee, Singin’ in the Rain, Over the Rainbow, more. 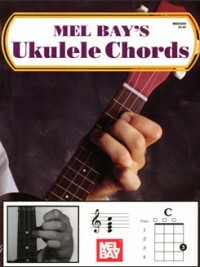 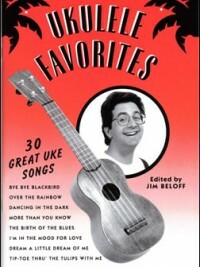 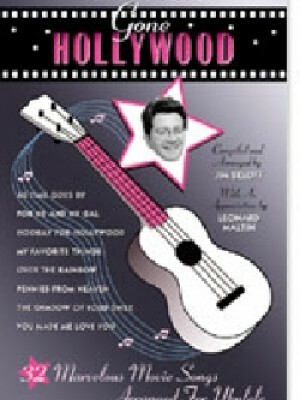 144 chord diagrams and an excellent article on “Ukuleles in the Movies”.